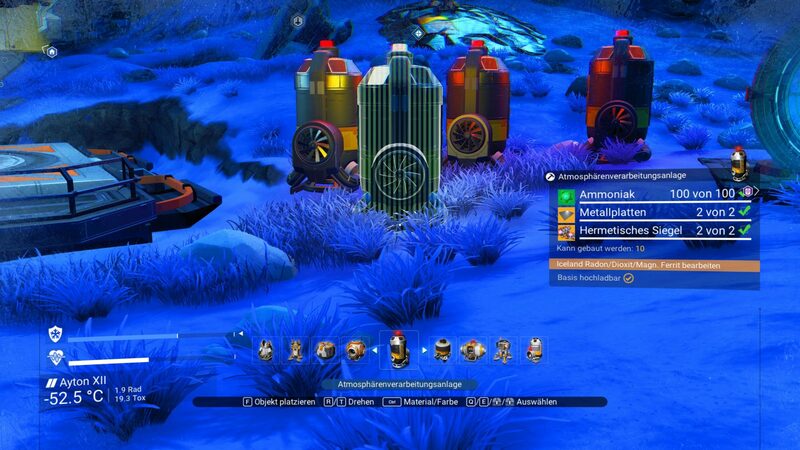 A small mod that removes the limit of 3 Gas Harvesters per Planet. Because i needed 20 for my project and i dont wanted to fly to 6 different planets to harvest! 25 is the new Limit! I dont have any skills in modding and i did this with a little research in 2 hours work. I editet just 2 lines METADATA/REALITY/TABLES/BASEBUILDINGTABLE.MBIN. Not sure if both lines were needed but it somehow worked and didnt cause any issues so far! Don’t blame me if the game crashes or other stuff happens to your savegame. Use at your own risk! unpack the “.pak” file into the mods folder and start the game!